Here at WA External Solutions we go to lots of country shows, come and see us in our world. Next show is in Bridgetown 27 November 2016. Come and see Shane at the site. Call for an obligation free quote 1300 660 978. our services we offer in the south west is Re Roofing, Roof Restoration, Gutters and Downpipes, Patio’s, Timber Decking, Colorbond Fencing, Wall Cladding for houses and Gutter Mesh. 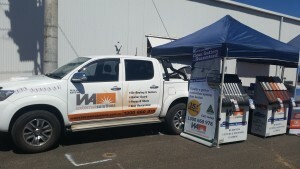 Call for an obligation free quote from WA Eternal Solutions, true professionals in the world of outdoors.